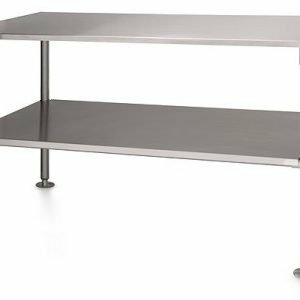 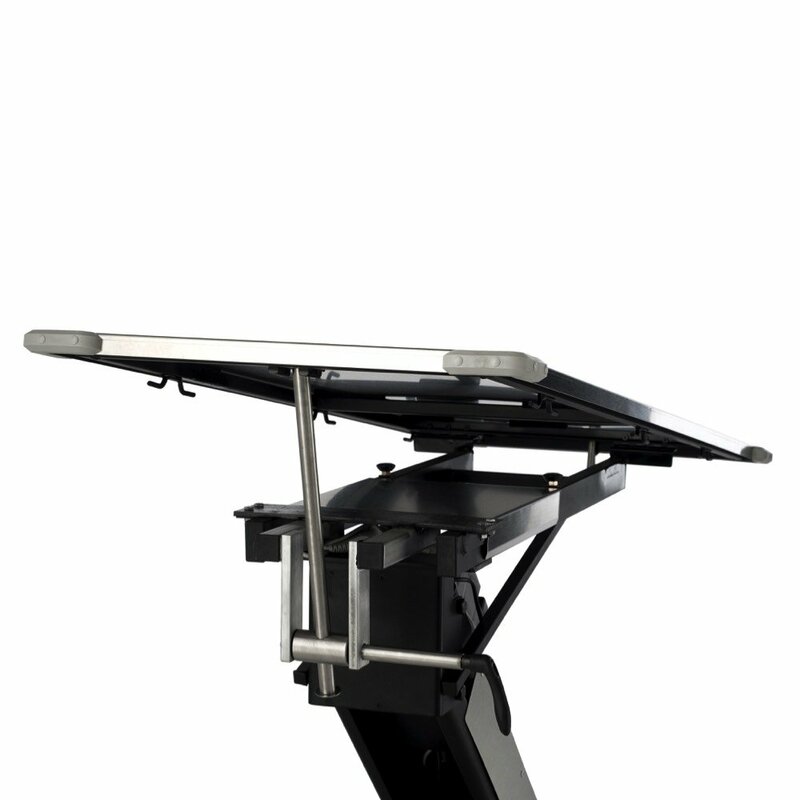 This mobile table is the ultimate in functional versatility. 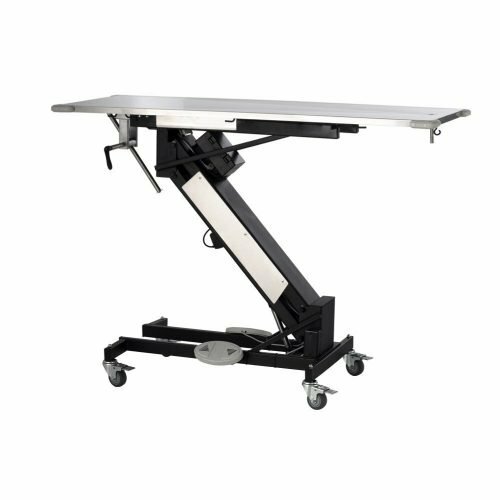 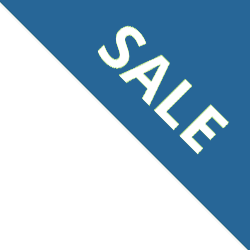 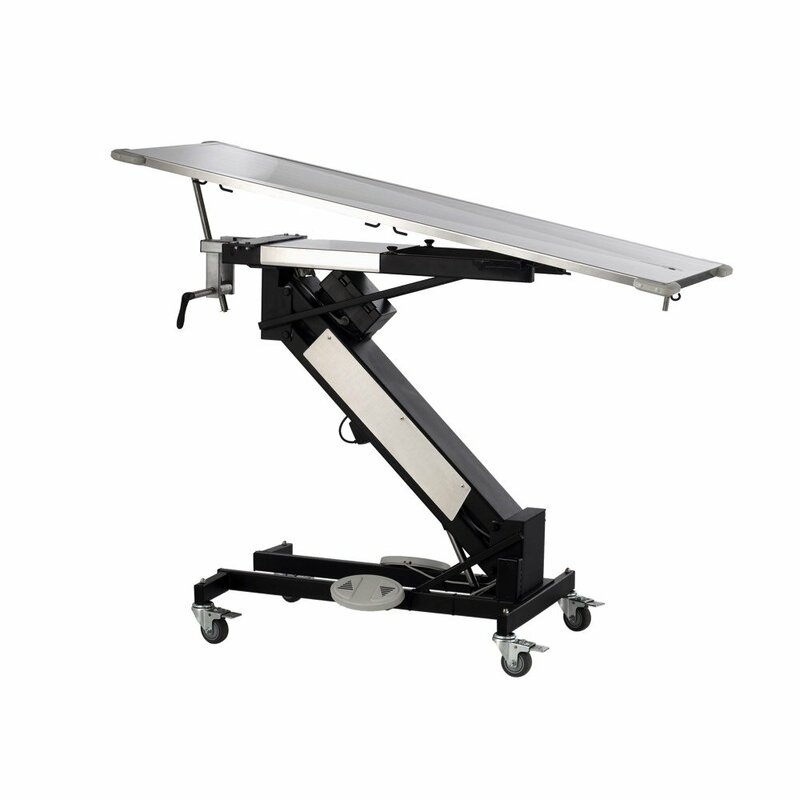 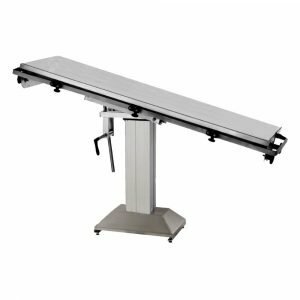 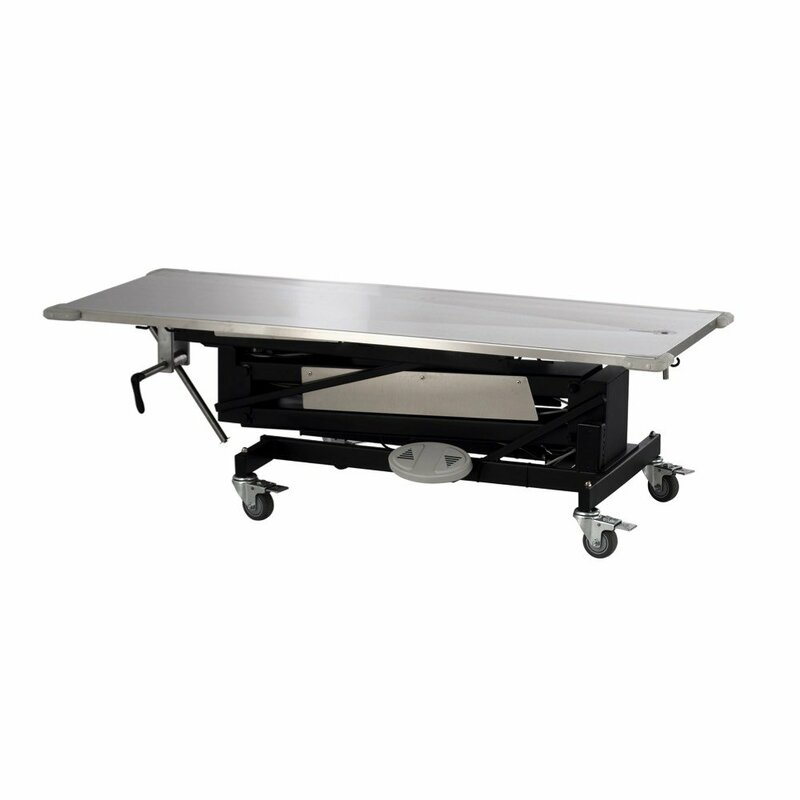 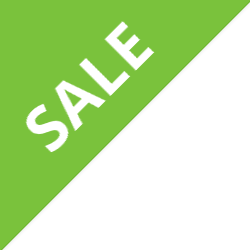 The multi-purpose mobile lift table gives you and your staff the ability to lift, move, examine, treat/prep and perform surgery. Our mobile platform is designed with a tilt-top mechanism, which enables it to function as an emergency transport, as well as a primary surgical unit. 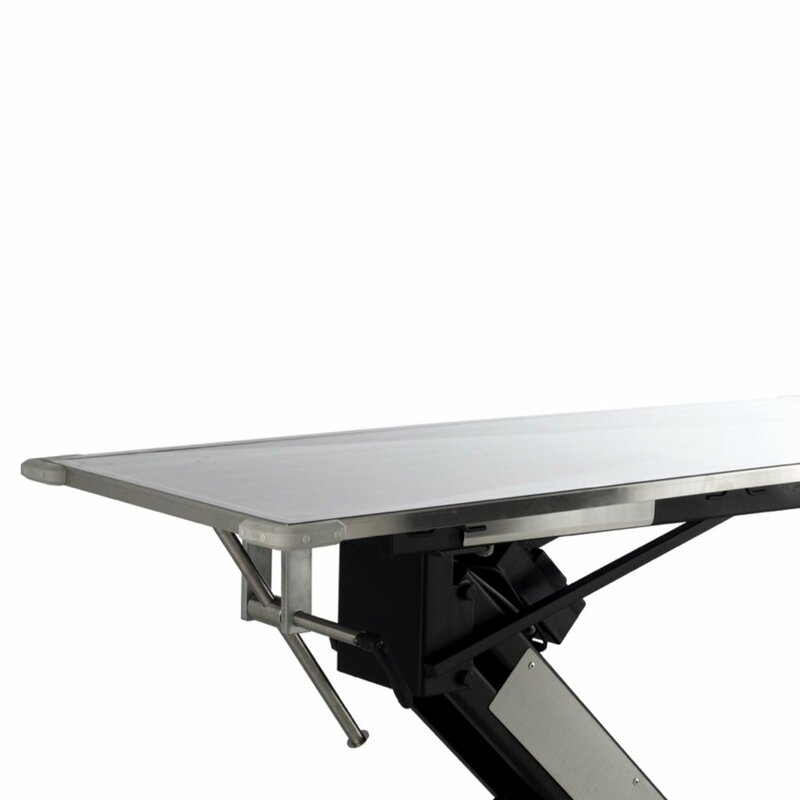 The table top is outfitted with a drain hole and hook for an optional collection pail.